In 2015, the first medical marijuana dispensary opened in Massachusetts. This was nearly eight years after voters first approved the decriminalization of small amounts of marijuana in 2008. 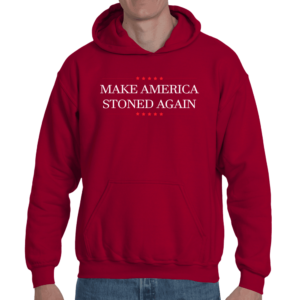 But stoners, rejoice: Massachusetts legalized the use of marijuana in 2016, and in 2018, recreational marijuana dispensaries will be coming to the state as well. With any luck, we might just become the Colorado of the East Coast. Even so, the laws are slightly confusing, and it can be hard to understand exactly what is and still isn’t legal. There are a ton of questions as to how medical marijuana works in Massachusetts, like: How do I even find a doctor to prescribe it to me? Can I blaze up during a late-night trip to Wendy’s or a pit stop to Sullivan’s Castle Island? To help figure it out, we spoke to an expert with intimate knowledge of all things ganja in MA: Tim Keogh, the President of the Board at Bask Cannabis in Fairhaven. 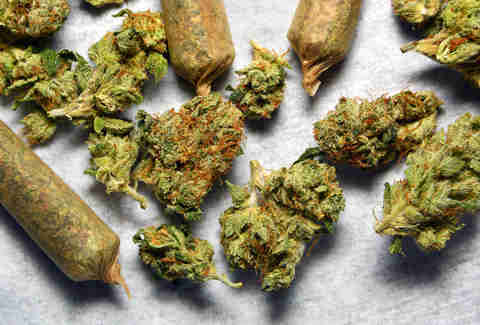 Here’s all the need-to-know facts if you want to smoke up. As long as you’re a resident of Massachusetts, you can sign up for a medical marijuana card if you have a qualifying medical condition. First, you’ll have to discuss your current medical conditions and medical history with a doctor, and they’ll have to explain the risks and benefits of marijuana use to you. Then you’ll be required to get a physician certification — a document signed by a doctor who believes medical marijuana will benefit you. 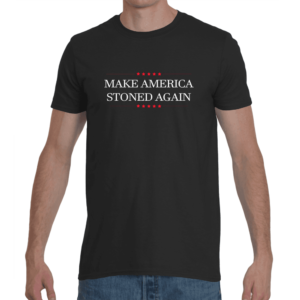 That will cost about $200 and can be acquired from places like Canna Care or GreenWay Massachusetts. 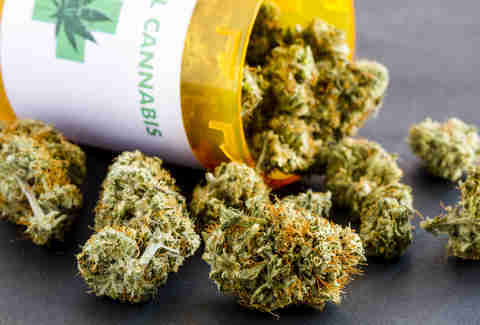 To qualify for a physician certification, you’ll need to demonstrate you have one of the approved conditions that are considered debilitating and might be alleviated by medical grade marijuana. These can include but are not limited to: AIDS, ayotrophic lateral sclerosis (ALS), cancer, Crohn’s disease, glaucoma, hepatitis C, HIV, multiple sclerosis (MS), Parkinson’s, insomnia, or anxiety, among others. THE LEGALIZATION OF MARIJUANA ESSENTIALLY MEANS THAT IT’S SORT OFOK TO HAVE BUT DOESN’T NECESSARILY MEAN YOU CAN GET YOUR FIX ANYWHERE AND EVERYWHERE. 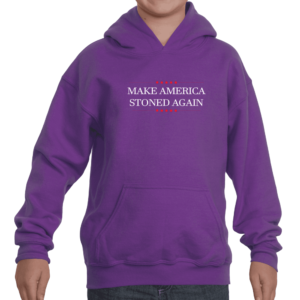 What about recreational weed? When and where can I buy it? Recreational marijuana was legalized in 2016, but because the details are still being, ahem, hashed out, you still cannot purchase non-medical marijuana until recreational dispensaries open in the state. Fortunately, negotiations are set to finish soon so that those dispensaries can open around July 2018. The first retail sales of recreational weed will take place then, as soon as businesses have licenses to sell. Also keep in mind that, though weed is legal in Massachusetts, it’s still not legal under federal law. That means if you’re caught with marijuana on federal lands, including parks or monuments, you can still be charged with a federal crime. So you probably want to keep your cannabis at home if you’re going to Cape Cod for the weekend. The short answer is yes. Again, even though it’s technically legal, you still need to have the necessary paperwork that shows you qualify to use it for medical reasons. Without it, you’re still breaking the law. If you do qualify and are legally registered, though, you can possess up to one ounce of marijuana outside of your residence, or up to 10 ounces inside your residence. Having anything more than that, or getting caught without the proper paperwork for medical marijuana, still makes you liable to be charged, and fined or put in jail. 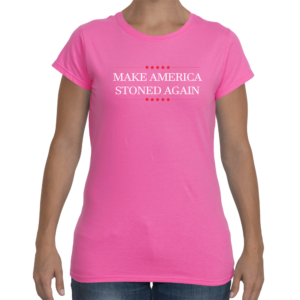 Toke responsibly, folks. That’s a yes! The medical marijuana laws currently allow both registered patients and caregivers to grow their own marijuana. But there’s a catch — in order to grow marijuana legally, you’d have to provide proof that purchasing medical marijuana from a dispensary would result in “hardship.” It can be a documented financial hardship, being physically unable to get to a dispensary, or not having a dispensary within reasonable distance from your home. You can also get a written recommendation from your doctor to grow marijuana if you qualify. Still, even if you qualify for the hardship exception, you or your caregiver are only allowed to grow a limited number of marijuana plants. You can only grow however many plants will give you a 60-day supply. As of 2016, any adult who qualifies may now grow up to six marijuana plants at a time, with a limit of 12 plants per residence. But of course there’s another catch. You also have to grow and store the marijuana in an enclosed, locked area that can’t be seen by and isn’t accessible to the public. On top of that, you can’t grow it at your home and also have a caregiver grow it at theirs. It’s one or the other, kiddo. If you’re planning to stock up in Massachusetts and then take a road trip, beware. If you travel across state lines, it’s possible that you could be charged with a federal felony — even if you’re legally registered as someone who qualifies to use medical marijuana in Massachusetts. You can only legally transport marijuana if you yourself are a registered medical marijuana patient, caregiver, or work for a registered marijuana dispensary. Otherwise, transporting marijuana (in any amount) is still illegal in Massachusetts. To be able to legally transport it, all you need is your medicinal marijuana ID card. Then — and only then — can you carry the legal amount that your doctor has prescribed you for your 60-day supply. That means you can carry up to 10 ounces of marijuana legally, unless your doctor has prescribed you more. 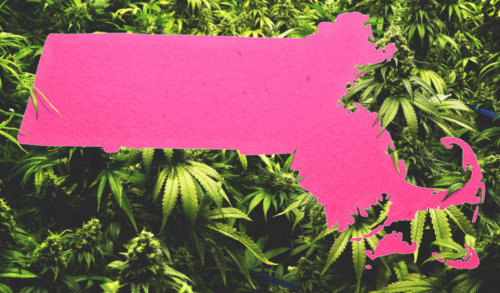 When all is said and done, what will the cannabis industry look like in Massachusetts? Any business that makes more than half its money from the sale of marijuana products would need a primary use license. Sometimes this kind of business is known as a “cannabis cafe.” Think of spots like those in Amsterdam where you can get menus with the strains of the day. Unfortunately, it still hasn’t been resolved if you’d be able to smoke there or not. A mixed-use license would be required for businesses that want to sell marijuana as a product, but as a sideline to its principal business, like restaurants or cafes that might add a marijuana-infused dish to the menu, or movie theaters that might sell pot brownies, for example. If all of this business is resolved by the CCC for July, perhaps July 4 truly will feel like Independence Day, after all.